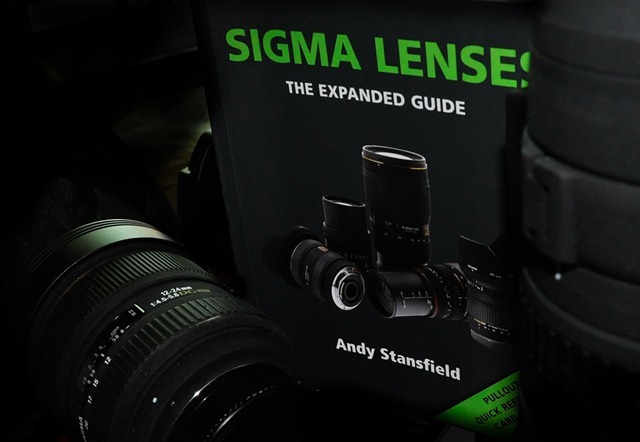 Fans of Sigma lenses (and I consider myself one) will want to get hold of Andy Stansfield’s new book, Sigma Lenses: The Expanded Guide, just published by Ammonite Press in the UK. You may not find it at your local bookstore, but it’s available for order on Amazon here. Stansfield tested a total of 46 lenses—everything from a 4.5mm f/2.8 EX DCIF HSM fisheye to a huge 800mm f/5.6 EX DG APO HSM IF CONV. 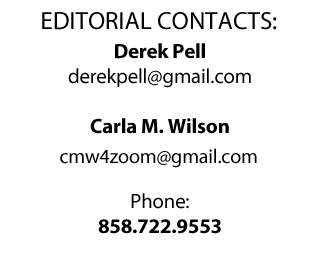 (Yes, he explains the confusing lens designations—thank you.) What makes the book particularly valuable are the hands on tests pointing out the highlights and weaknesses of each lens. Nice to know the sweet spots, too, which spares some trial and error. Although the author tested the lenses using a Canon mount, his results should be a close match for Nikon shooters. In addition to the author’s real world tests, you’ll find coverage of Sigma’s teleconverters and an essential chart showing converter compatibility. There’s even a list of Sigma’s discontinued lenses to thrill glass-geeks and collectors. The company began operations in Japan circa 1961 and today is the largest independent manufacturer in the world. It’s no surprise why Sigma is popular with pros…they offer high quality glass at unbeatable prices. My personal favorite is their 100-300mm f/4 EX DG HSM IF APO CONV zoom. It’s amazingly light, fast, and sharp. Stansfield ranks it higher than their 300mm f/2 prime, which goes to show there’s more to life than f-stops. If you own one or more Sigma lenses, this guide’s for you.